Blanche Louise Carden Love, 95, of East Ridge went home to be with the Lord on Friday, November 2, 2018 at a local hospital. She was a lifelong resident of the Chattanooga and East Ridge area. Mrs. Love retired in 1986 from Erlanger as a Nurse’s Assistant with over 25 years of service. 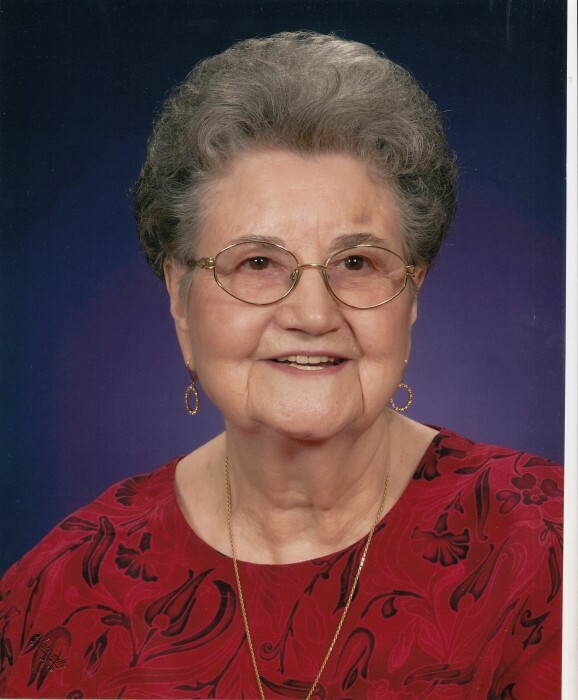 She had been an active member of Duncan Park Baptist Church for over 40 years. Her passions in life were God, her family, reading Christian Novels and her Bible, and working crossword puzzles. In her younger years she kept a daily diary and enjoyed going to the beauty shop each week. She was preceded in death by her husband, Carter H. Love, Sr.; two sons, Carter H. Love, Jr. and Don A. Love; and seven brothers and sisters. Survivors include her son, Jerry Love of East Ridge; five grandchildren, Julie, Donna, John, and April, all of Virginia, and David (Krista) Love of East Ridge; adopted grandson, Zach of Ringgold; daughter-in-law, Mary Love of Virginia; several great grandchildren; and several nieces and nephews. Funeral services will be held Monday at 12 noon in the South Crest Chapel with Reverend Herb Lyon officiating. The family will receive friends Sunday from 2-6p.m. and Monday one hour prior to the service at the South Crest Chapel of Lane Funeral Home and Crematory, located at the end of historic Missionary Ridge, Rossville.